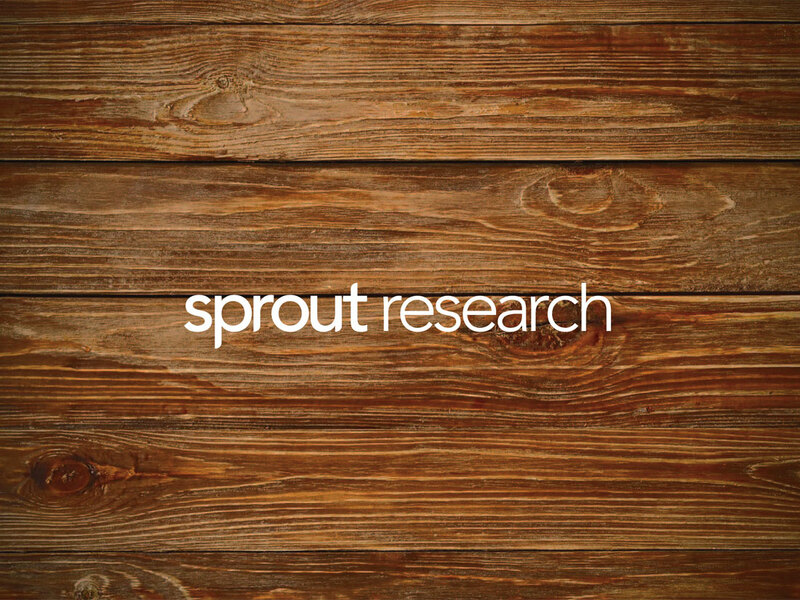 Sprout Research is a thought-leading research think-tank and research consultancy. 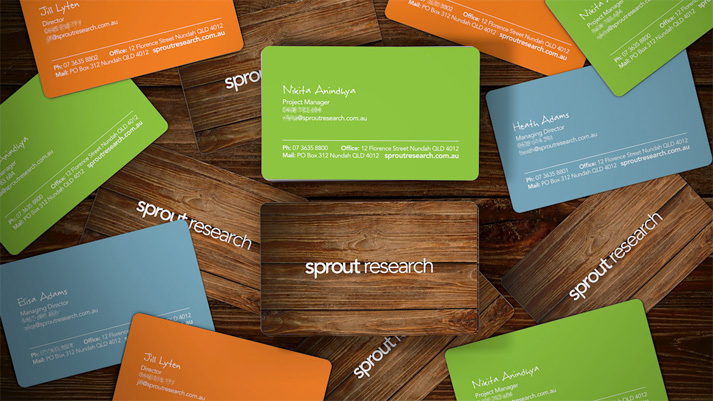 Sprout manages, measures and advises on some of Australia’s biggest brands. It was a privilege to collaborate with them on their branding. 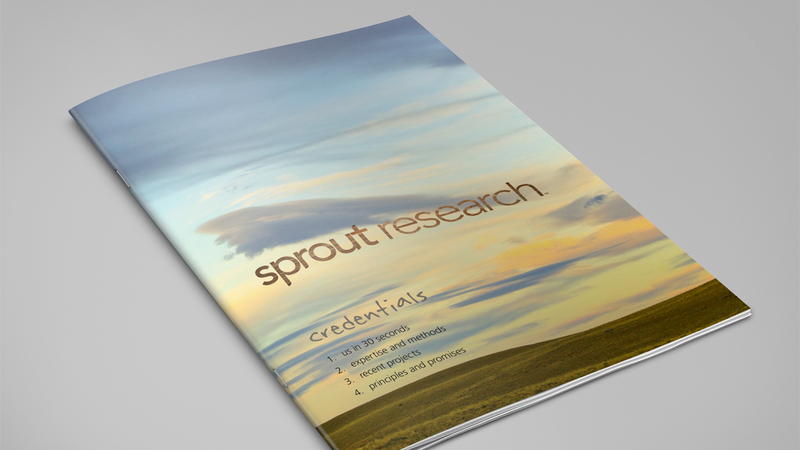 The Sprout brand is about the art and science of creativity and analysis. 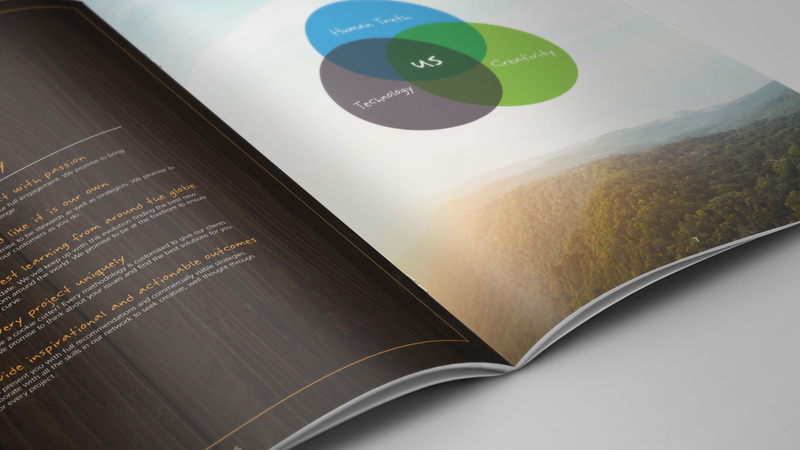 The identity uses a custom sans-serif type mark, offset with organic touches. The identity is built around inspirational natural imagery. A mix of hand-drawn and clean typography representative of the soul of Sprout. 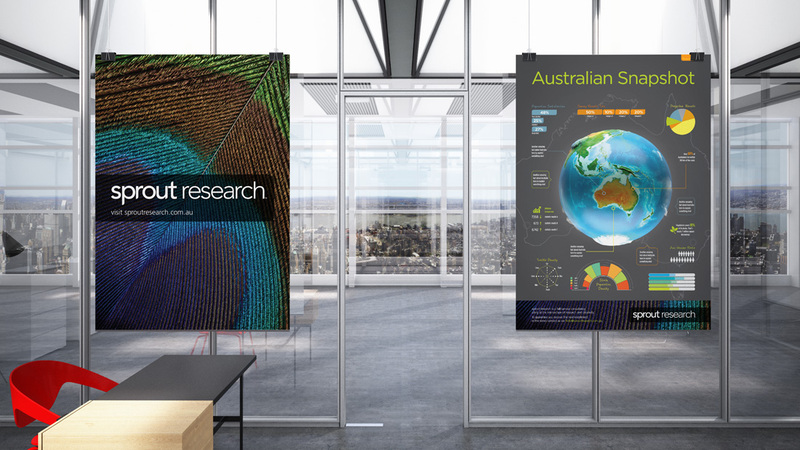 The result is a bold, clear identity which stands out in the industry.